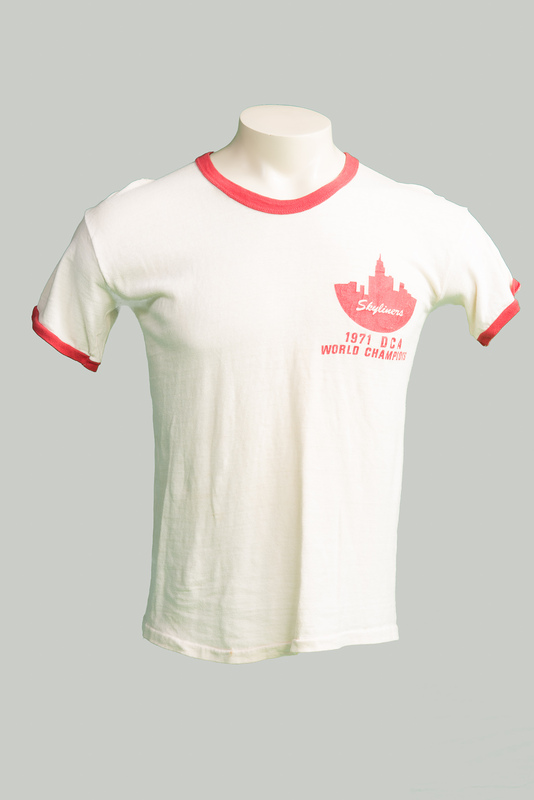 1956 Opener * Manhattan * Autumn in New York * 42nd Street (from 42nd Street) * Under the Double Eagle * That's Entertainment * Theme from the Apartment * ?? 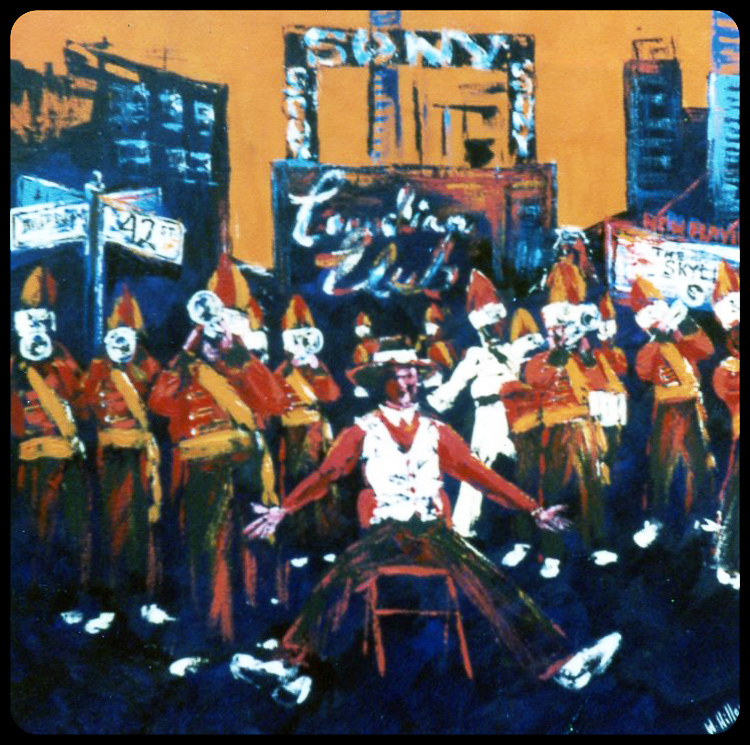 * Lullaby of Broadway (from 42nd Street) * ?? 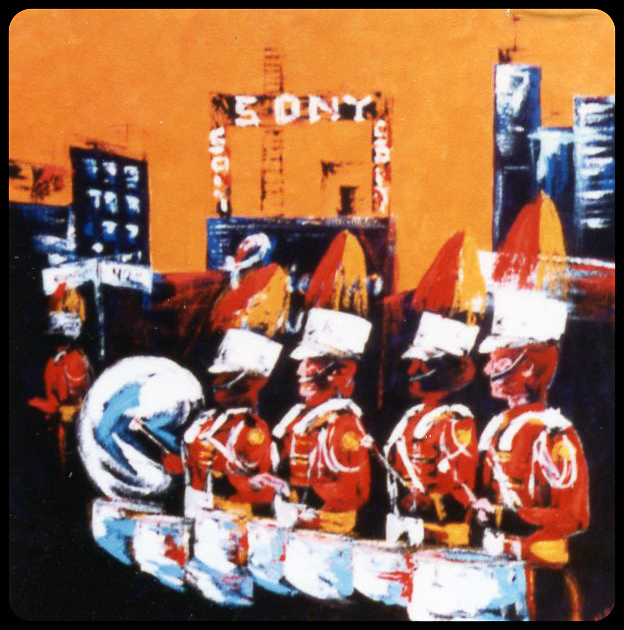 1957 NY Fanfare * Manhattan * 42nd Street (from 42nd Street) * Under the Double Eagle * That's Entertainment * Concert * How About You * Lullaby of Broadway (from 42nd Street) * ?? The New York Skyliners have won every major title available to a senior drum and bugle corps, including the DCA Championships and the New York State and American Legion National Championships. 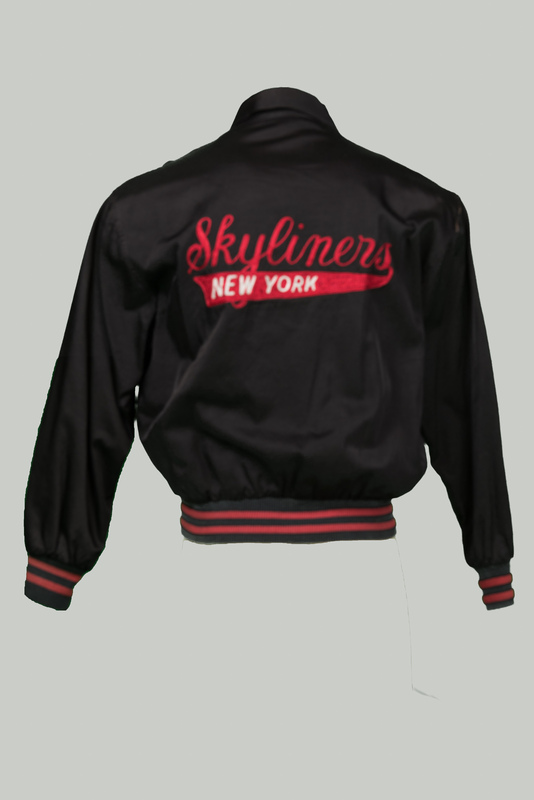 The Skyliners were the 1963 World Open Champions, and have appeared in all but one of the 38 DCA national annual competitions since 1965, winning in 1966, 1971 and 1975. 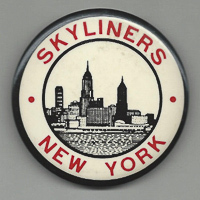 The Skyliners were the 2002 Class A Champions. 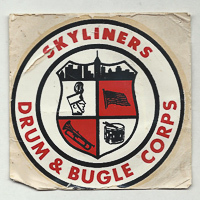 Membership meetings were first held in 1945 under the direction of Rudy Caprifolio, with the intention of creating a senior corps for members of two units that were returning from service in World War II. 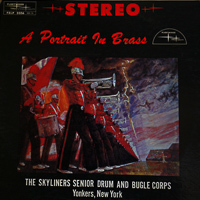 Members of this corps were drawn from two New York City American Legion junior corps: The Phoebe Apperson Hearst Post #1197 and the Grand Street Boys from Post #1025. 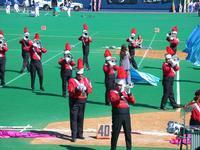 The membership was accepted into the American Legion, and the new post was chartered in 1946. 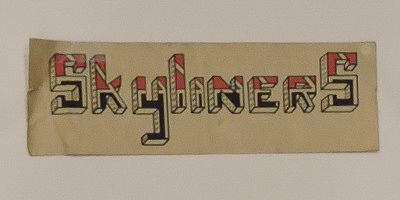 The post was named after Raymond A. 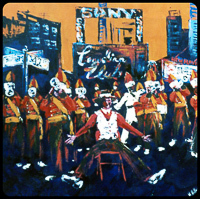 "Gabby" Garbarina, a young man who played with both the Grand Street Boys and the Hearst Post corps, and had lost his life in the war. 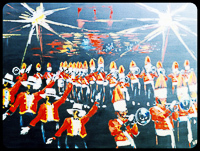 The corps was also known as the Raymond A. Garbarina Memorial Corps. 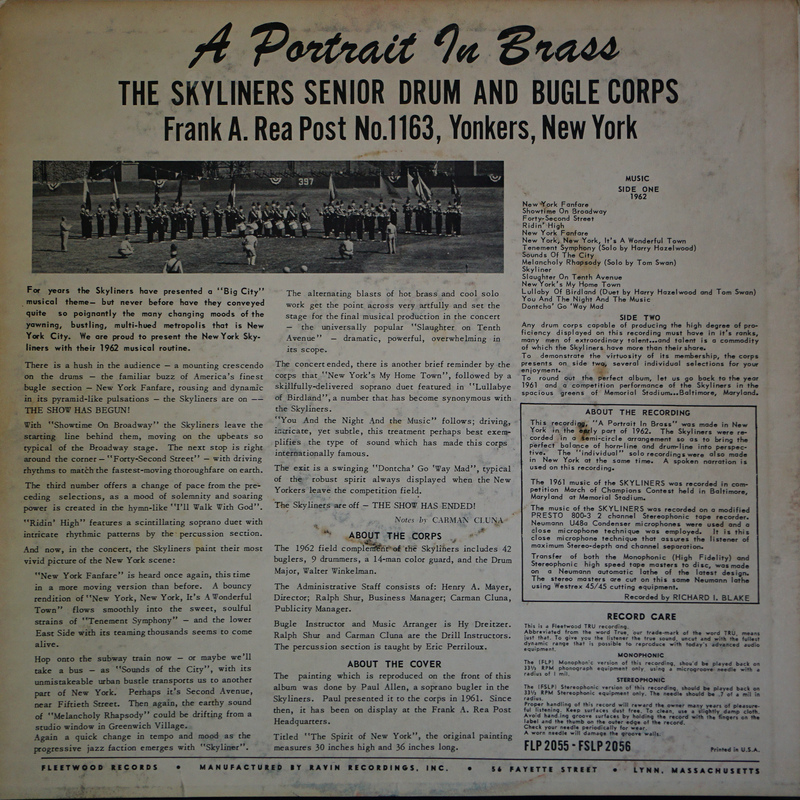 The corps' first appearance was an exhibition at a New York Giants football game at the Polo Grounds. 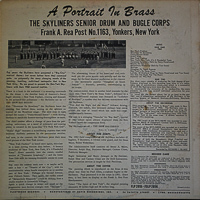 They began competing in 1947, winning the New York State American Legion title that year and their first national title in 1949. 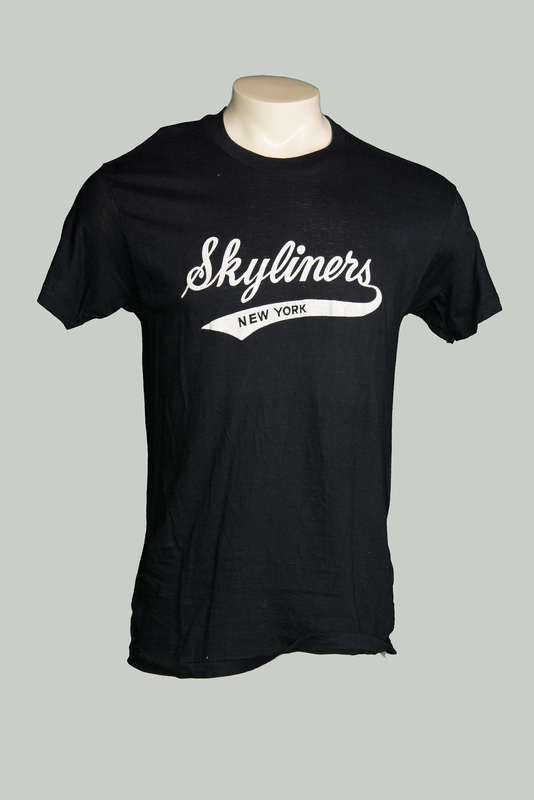 During the period of 1949-1951, Garbarina Skyliners won 38 of the 41 contests they entered. 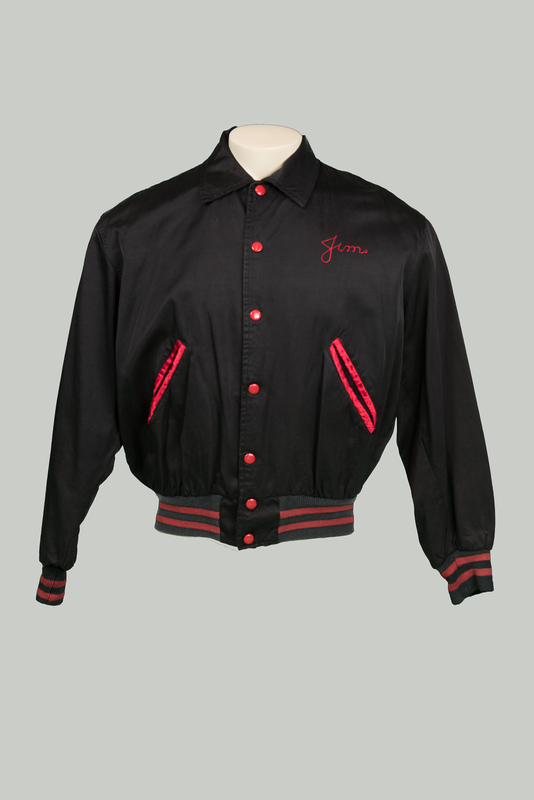 After the 1949 season, the corps became known as the Garbarina Skyliners, and later the New York Skyliners. 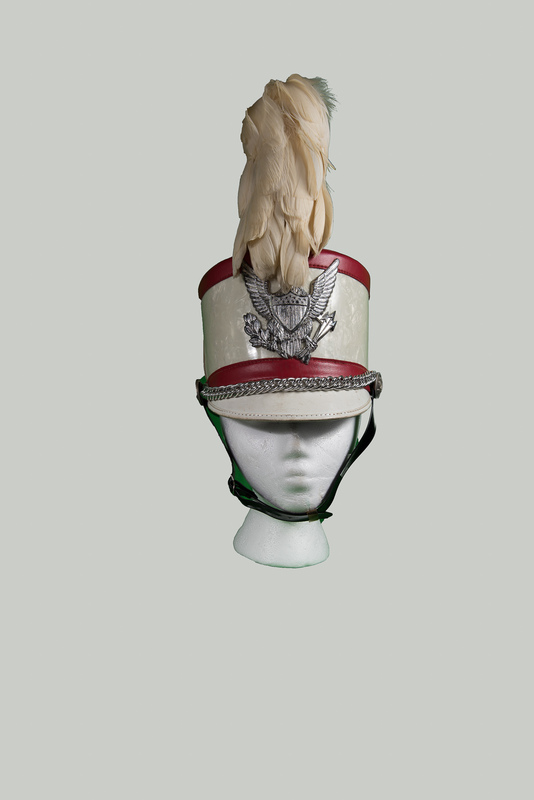 In 1951, corps member John F. Mazarakos passed away from an illness contracted during his service in the jungles of the South Pacific. 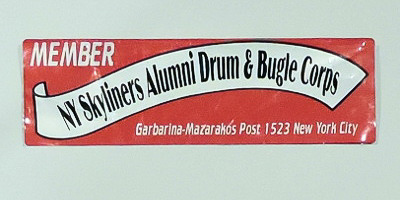 His name was added to the post charter, making it the Garbarina-Mazarakos American Legion Post 1523, a name that survives today. 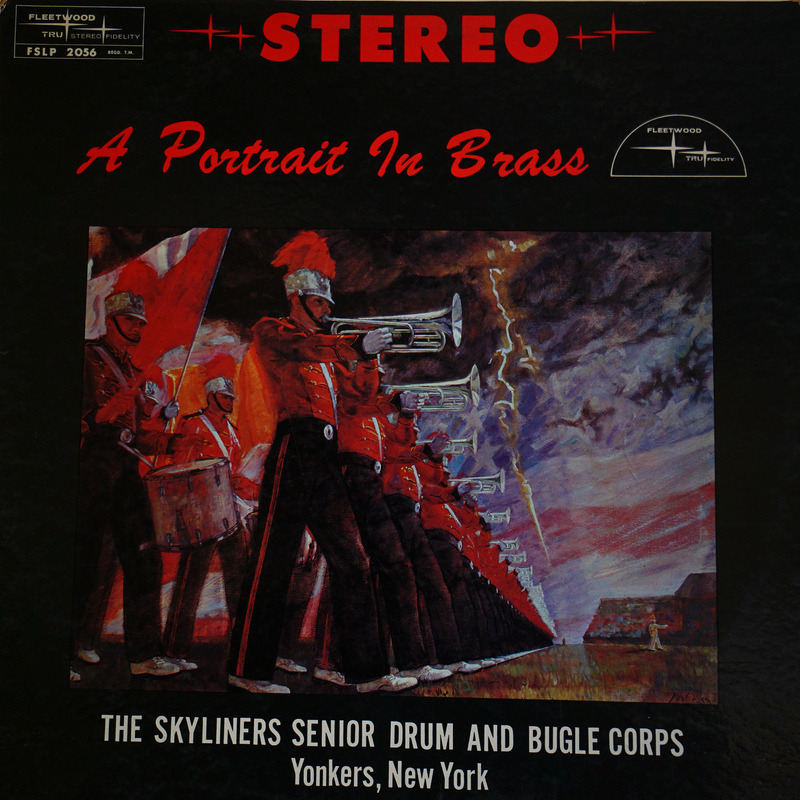 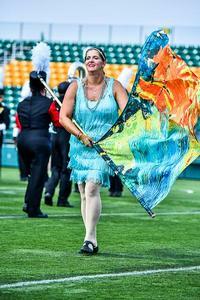 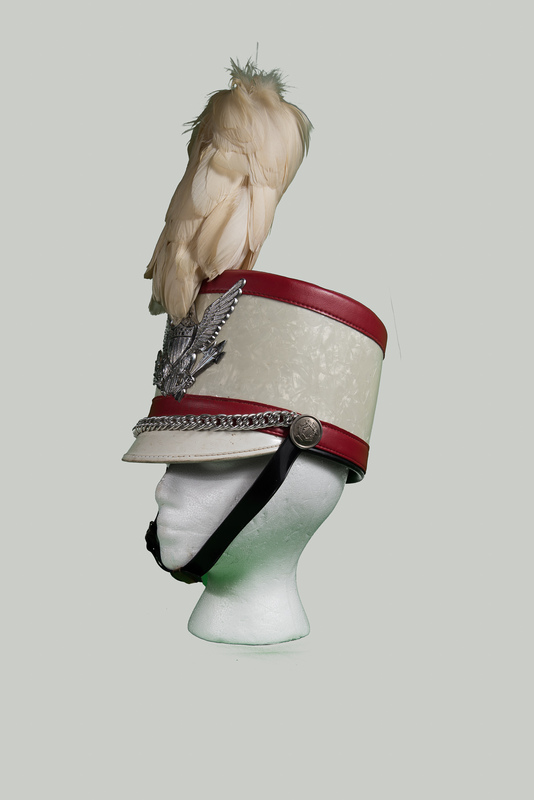 Over the years, the New York Skyliners have produced staff, members and instructors who have become household words in the drum corps fraternity. 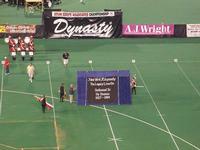 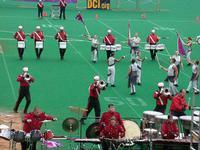 Many of these people are in the Drum Corps Hall of Fame. 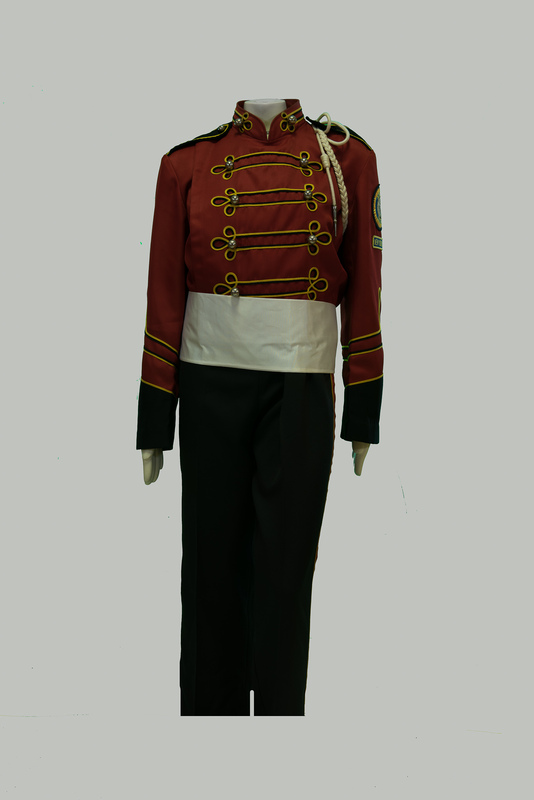 The corps officially moved to New Jersey in the mid-1990s and is now based at American Legion Post 255 in Garfield, New Jersey, former home of the Garfield Cadets. In honor of its roots, however, the corps retains sponsorship by the Garbarina-Mazarakos American Legion Post #1523 of New York City. 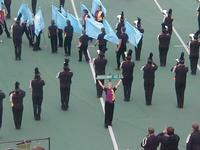 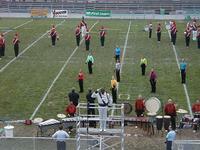 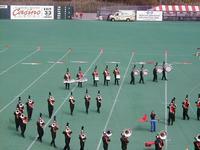 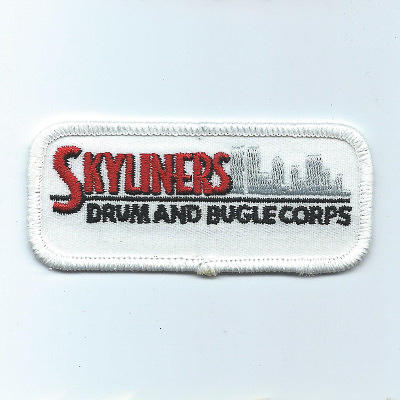 The Skyliners finished 11th in DCA Open Class Prelims in 2004 with a show based on the music of George Gershwin. 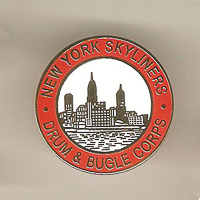 New York Skyliners Alumni Drum and Bugle Corps made their first field appearance on July 18, 1998, in Clifton, New Jersey. 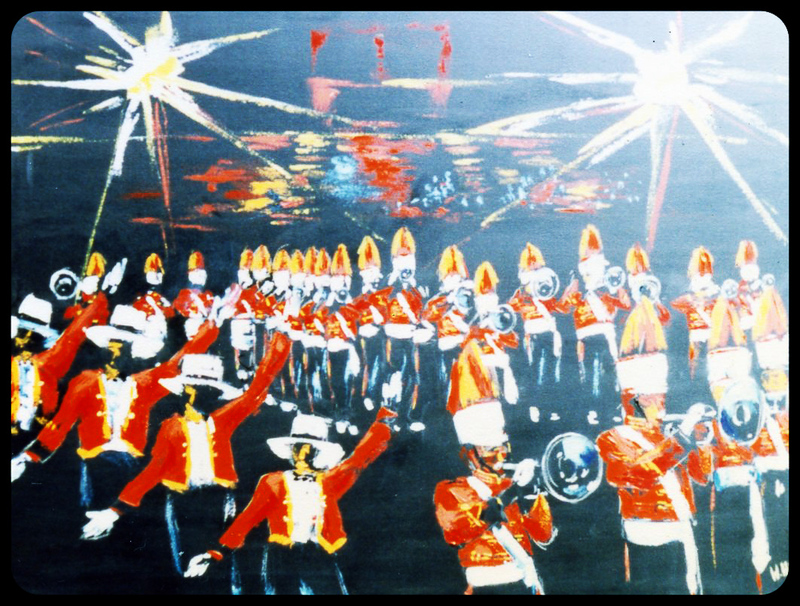 Although the alumni corps was formed in 1994 and had done many parades and indoor standstills, the Clifton show was their first outdoor exhibition at a drum corps show. In addition to the alumni corps, The Skyliners also boast a chorus. 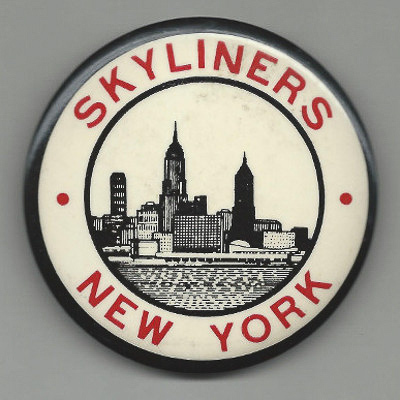 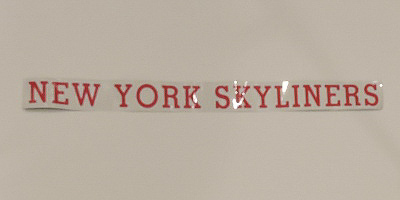 The New York Skyliners are a subsidary of New York Skyliners, Inc, President Bob Holton.